Explore the coastline and rich waters in and around the Garden Route. Dolphins that can be seen include the Bottlenose, the humpback and the common dolphin. 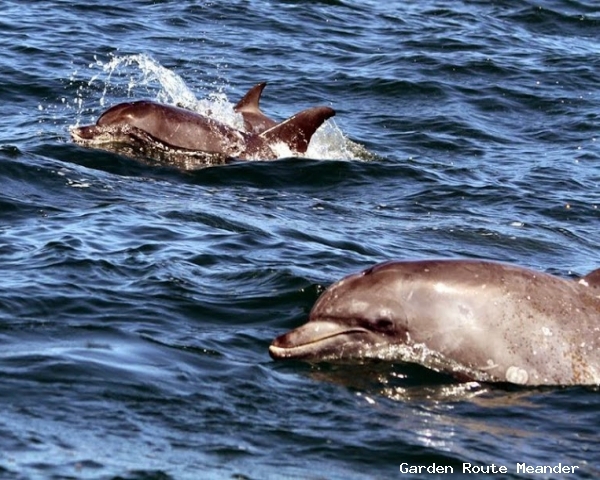 While you might have a lucky break and spot a spinner or a rare Heaviside’s dolphin.